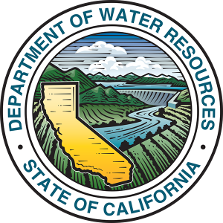 The RCD network provides verifications under the Statewide Water Efficiency and Enhancement Program (SWEEP) and the Department of Water Resources (DWR) SWEEP Assistance Program. 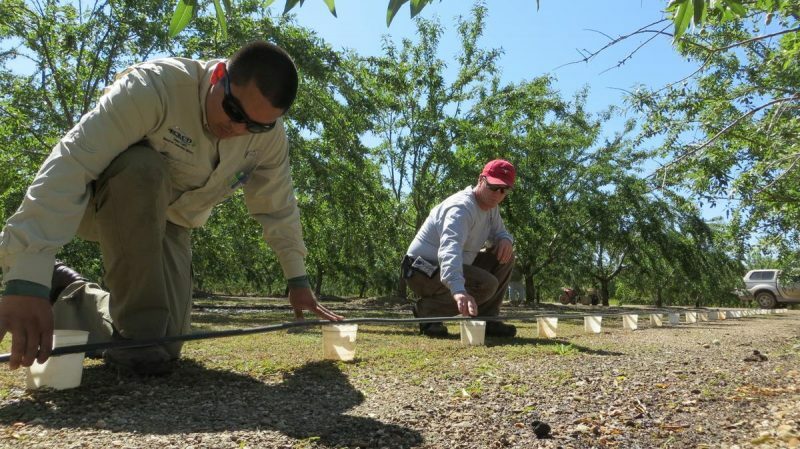 The SWEEP Program is administered by the California Department of Food and Agriculture (CDFA). The primary goal of SWEEP is to reduce Greenhouse Gas (GHG) emissions from agricultural irrigation sources. The secondary benefit of the program is to increase Water Use Efficiency (WUE) by funding system infrastructure and monitoring upgrades that reduce GHGs. CDFA needed technical assistance around the state to be able to verify that the SWEEP projects were implemented according to the specifications in their agreement with the landowners or operators. Participating RCDs are providing this verification by completing site visits and inspections. CDFA contracts directly with the individual RCD with an interagency agreement. CARCD assists by coordinating the RCDs, making sure that the RCD has the technical capacity to perform an inspection, identifying an alternate RCD to perform the inspection if the jurisdictional RCD is not able, and negotiating with the RCDs to make sure that there is coverage for every inspection. This coordination support was paid for by a small agreement directly with CARCD. Provide irrigation evaluations pre- and/or post implementation. To publicize SWEEP workshops and program services, RCDs use the most up-to-date methods for sharing information and reaching constituents including e-mail, video messages, social media, and established social networks. RCDs have extensive experience working in their communities and are able to devise the best combination of public outreach techniques to ensure participation. Technical assistance is also provided in the form of SWEEP application assistance to producers. RCD staff help producers identify potential upgrades, calculate WUE and GHG savings, as well as use the online application system. The purpose of this assistance is to ensure that applications are completed on time and without error, and that producers have the support needed to submit competitive proposals.